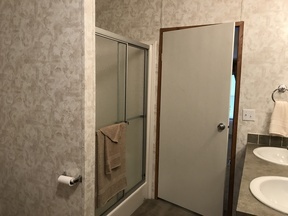 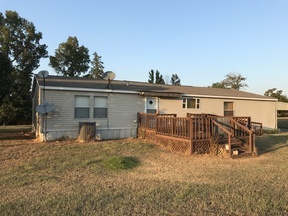 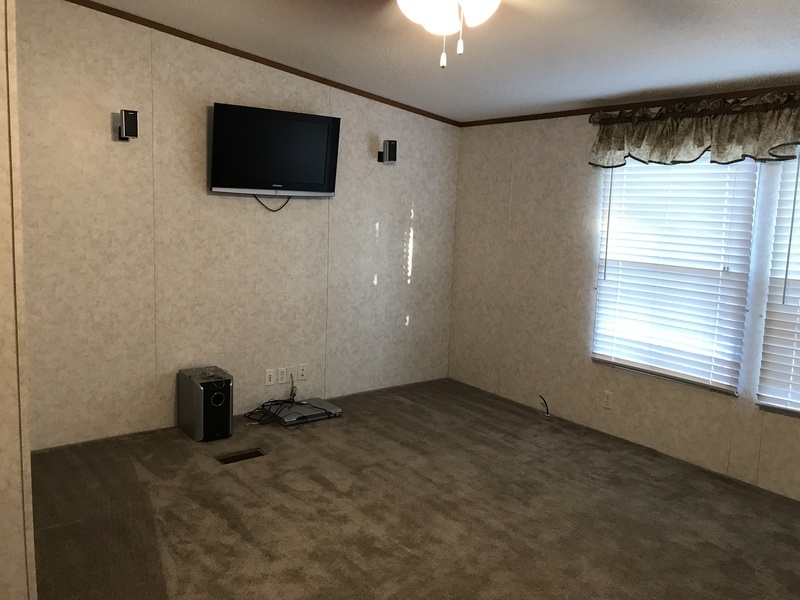 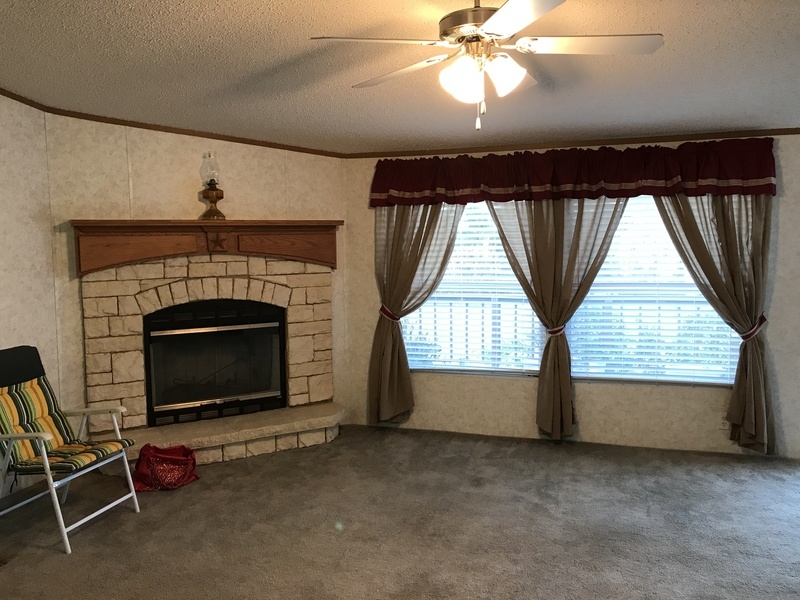 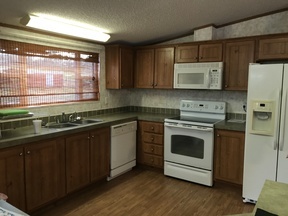 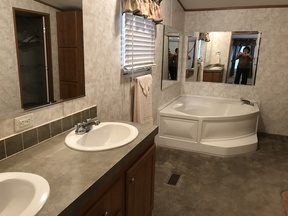 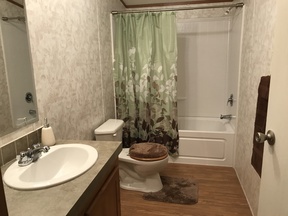 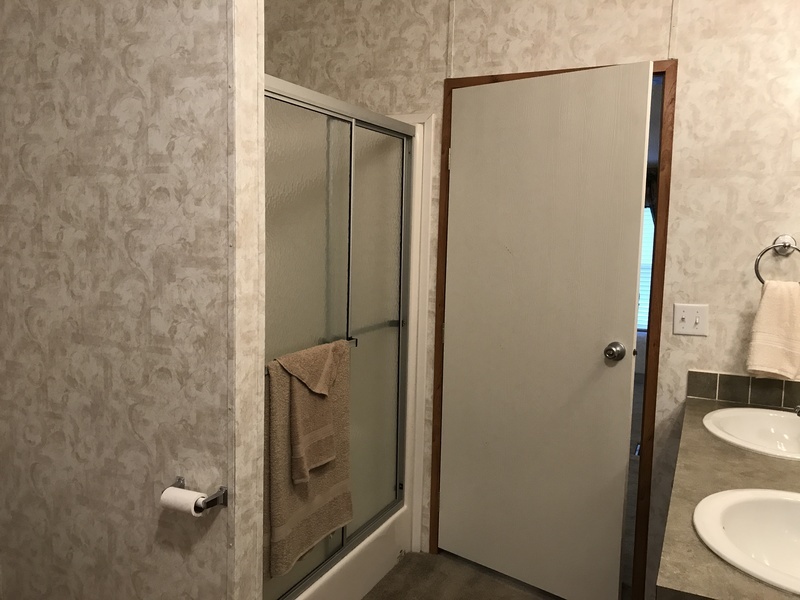 This 3 bedroom 2 bath double wide mobile home has 2,048 sq ft, large utility room, media room (or 4th bedroom) and all appliances. 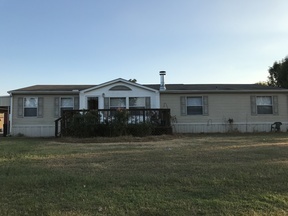 There is a large front deck as well as a back deck which includes an awning. 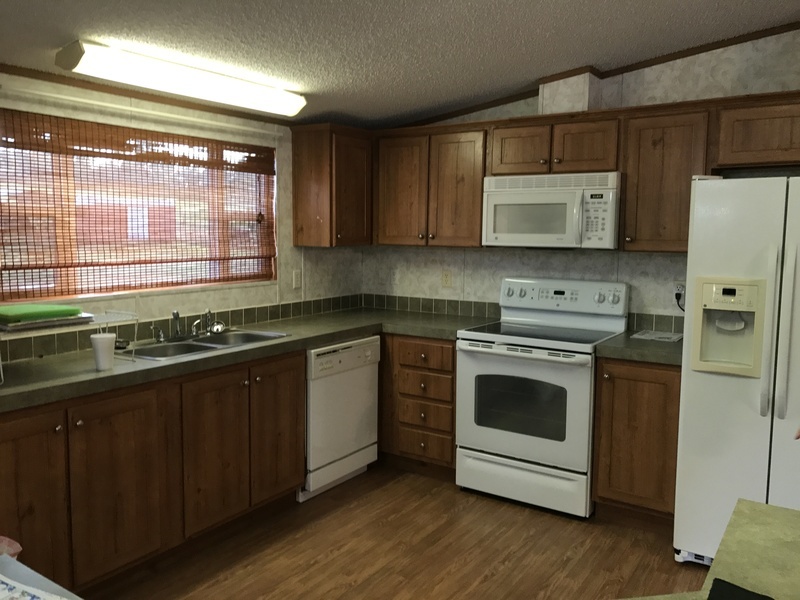 It has been very well maintained and is move in ready. It is to be moved.